As long-standing leaders in esports, Intel and ESL have announced an extension to our global partnership with the aim to grow the esports audience worldwide. Over the next three years, more than $100 million will be invested by Intel and ESL to shape the future landscape of esports through innovative technology, tournaments, and events, marking the biggest brand and technology esports partnership in history. 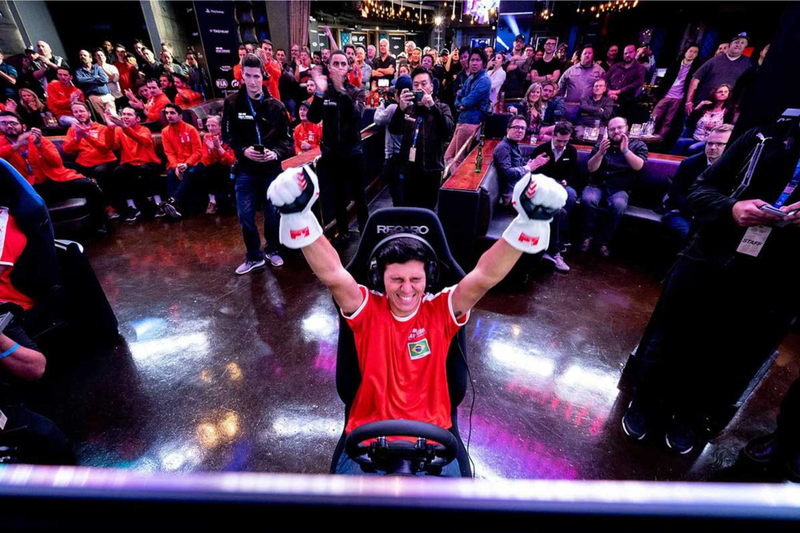 As esports continues its rise toward a billion-dollar industry, Intel and ESL will work together to create amazing esports experiences for players and fans all over the world. 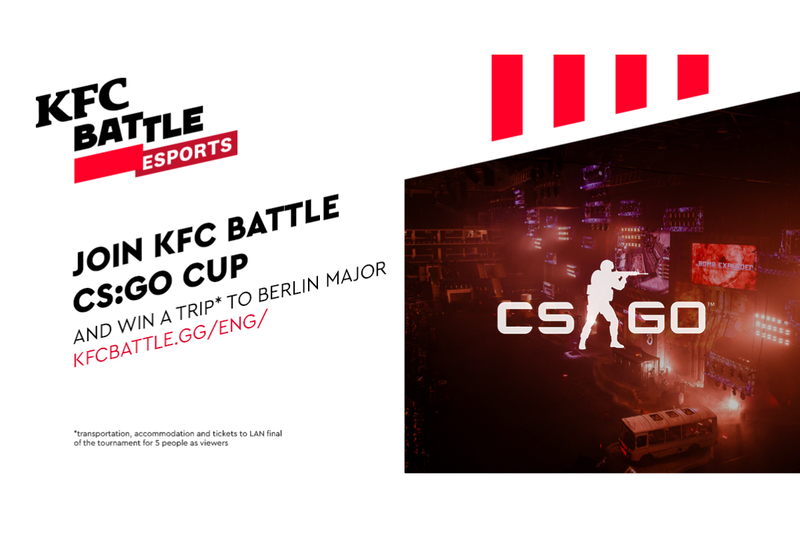 In addition to kicking off Season 14 of the Intel Extreme Masters, the longest running pro esports circuit in the world, in 2019, the partnership also encompasses support of ESL’s premier live esports circuits, including ESL One powered by Intel® and the CS:GO Pro League, in addition to the $1,000,000 Intel® Grand Slam. 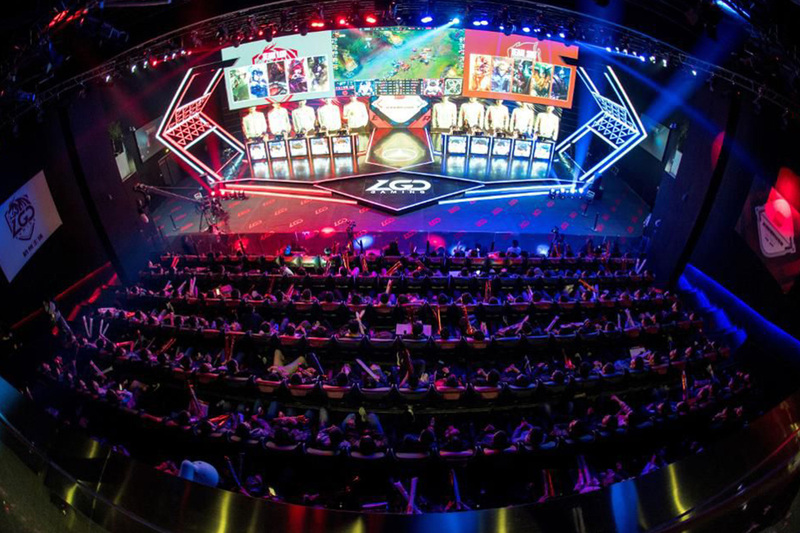 The investment will also introduce esports to new regions of the globe, including the hosting and introduction of large scale esports events in certain countries within the APAC region. As ESL’s Global Technical Partner, Intel will deliver technology solutions that will power all pro-level tournaments and events – including the best gaming CPU, the Intel® Core™ i9 Processor, and Intel® Xeon® processors to power ESL’s world class production. 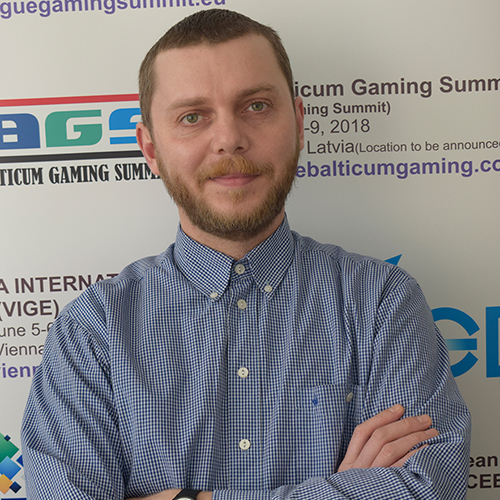 -On average, ESL attracted up to 15,000 daily visitors to 10 mega-events in 2018. 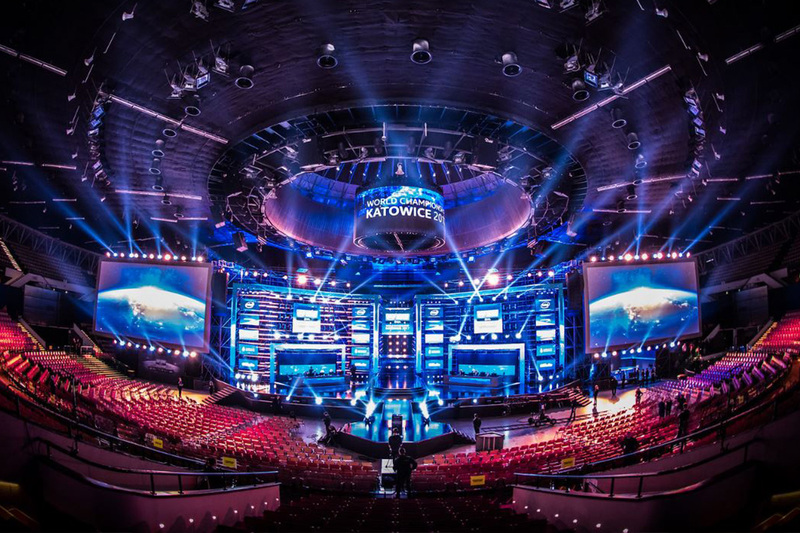 -In 2018, Intel Extreme Masters and ESL One powered by Intel in Katowice, Poland, the world’s largest esports event each year, saw 169,000 fans in attendance onsite and 3.4 billion minutes of content consumed online. -For over a decade, ESL has operated the biggest global circuit of esports events, including an uninterrupted series of 73 different Intel Extreme Masters live events that spanned across North America, South America, Europe, Middle East, China, Southeast Asia, and Australia. In 2019, ESL and Intel will celebrate a tremendous milestone with IEM Sydney becoming the 75th installment for the circuit.